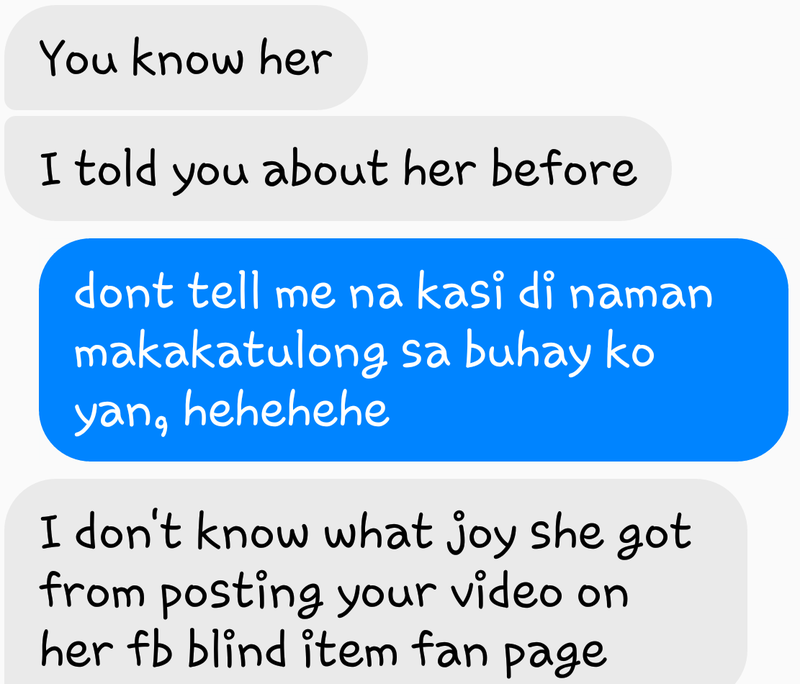 I am by heart a joyful person. 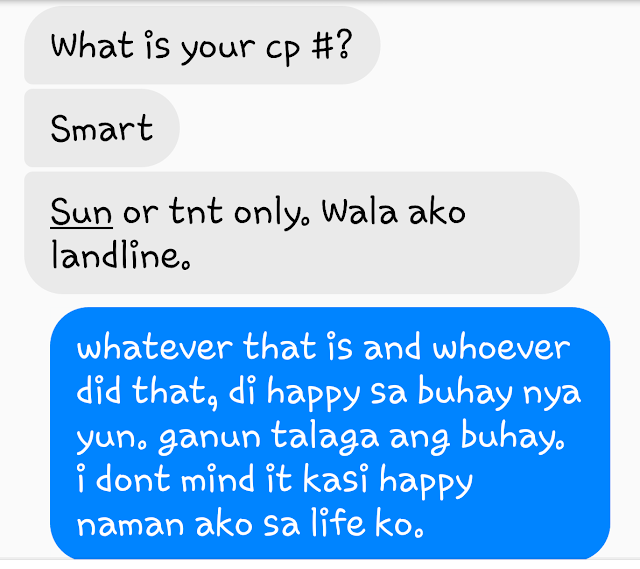 I try to live up to my name even when the going gets tough. At times though I have to be realistic and take action when necessary. I was bullied online by two men in 2014. 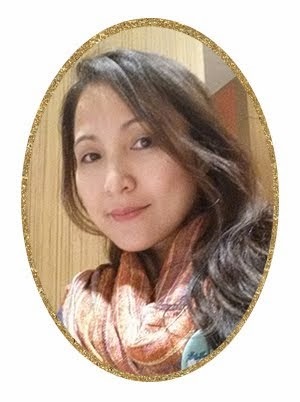 As a married woman with three children I will not allow any one to tarnish my reputation and so I had to do what I had to do online as well. Did the two troll stop? Yes. 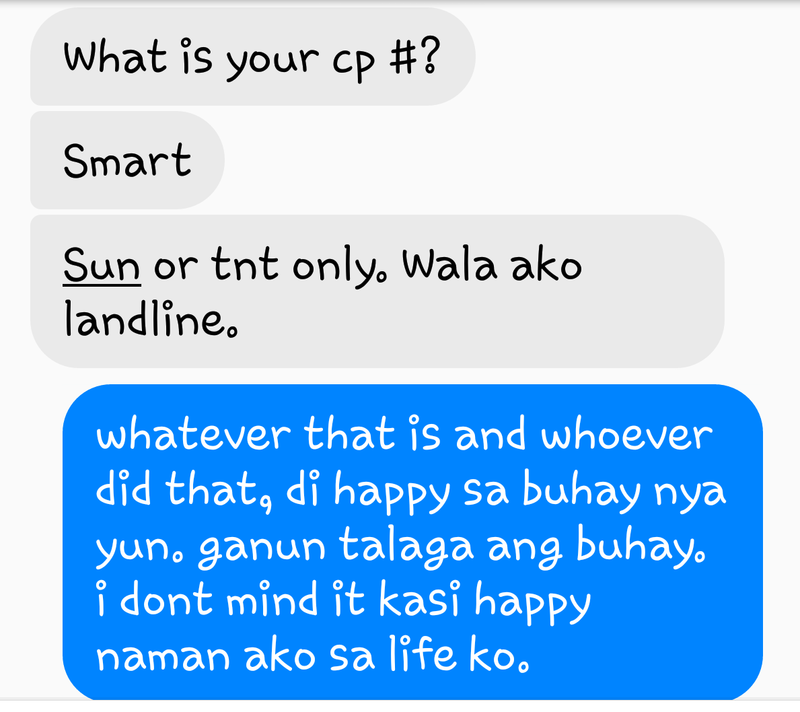 They both blocked me in FB. 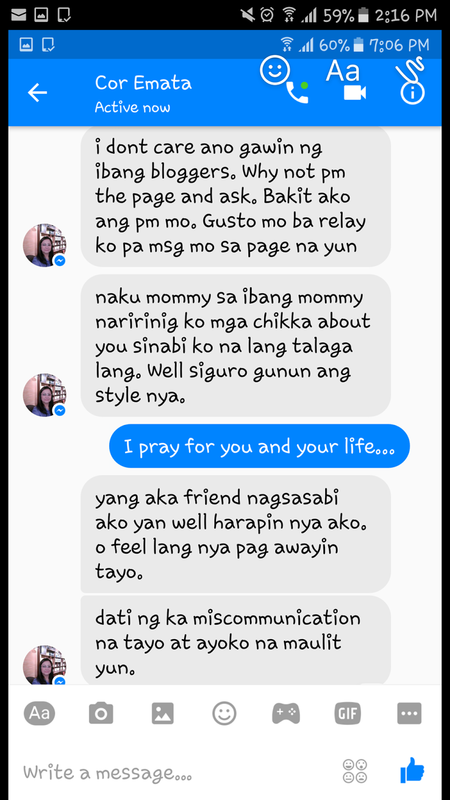 Probably, hopefully, prayerfully that they have learned their lesson. 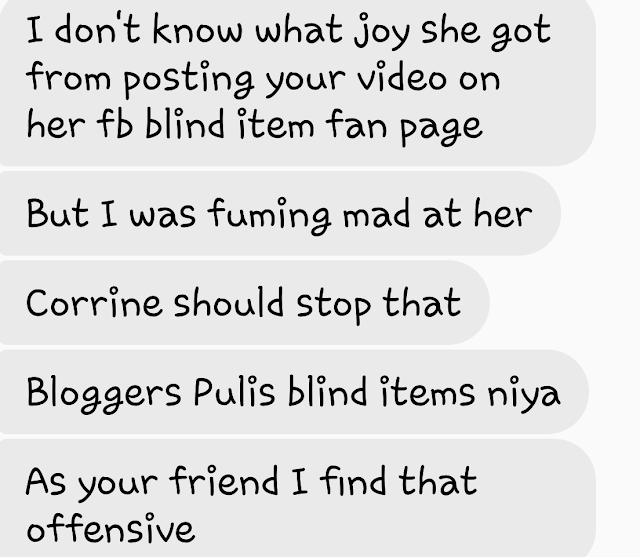 At dahil medyo alarming ang pagkakasulat ni Concerned Blogger, I Googled 'BLOGGERS PULIS' which brought me to its Facebook Page. I watched the video, ako nga! Blind item kaso ang pagkakamali ni Bloggers Pulis ay ang maliwanag na evidence ng paninirang puri dahil sa pag post nya ng video ko! I saved the copy of the video as evidence for whatever legal purposes it may serve me in the future. Eto ang screencap ng mga pinost ni Bloggers Pulis. I was about to make a group chat with Concerned Blogger and Corrine to hear both sides of the story but then Corrine blocked me. 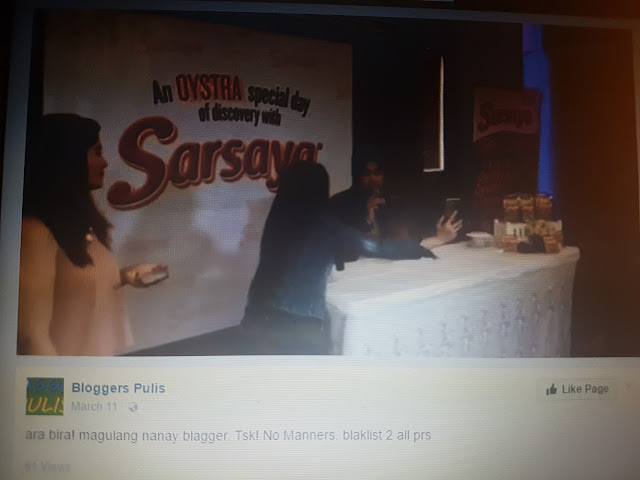 For those who are not updated with the chismis of the blogging world, this is how it started...Last February 23, 2017 I attended AJINOMOTO Event with Coco Martin as the endorser. 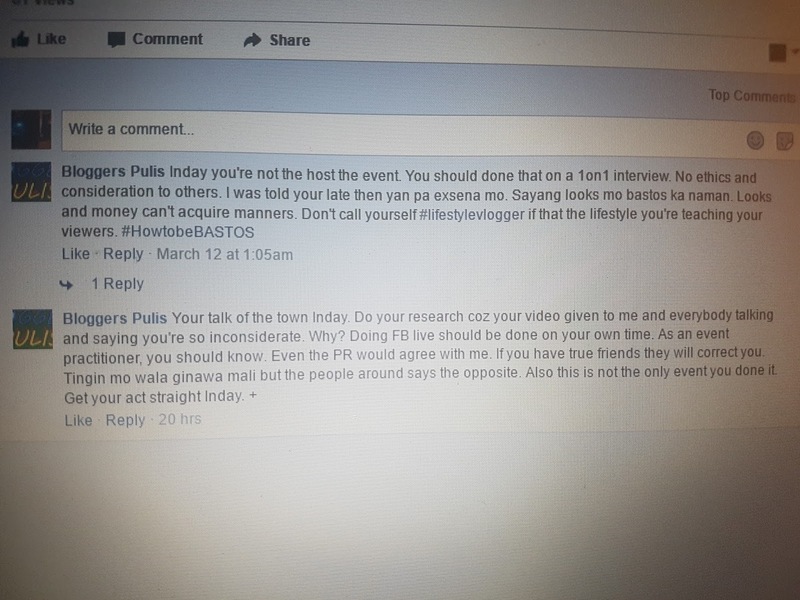 Isususlat ko sa Wikang Filipino o tatagalugin para maintindihan ng mabuti ni Bloggers Pulis at ng mga bloggers na nang bash sa akin ang tunay na mga pangyayari. 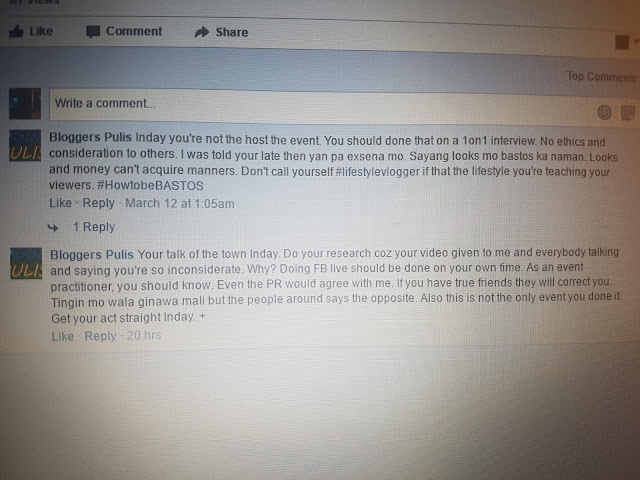 - Pagkatapos ng cooking demo, nagtanong ang host kung meron gustong magtanong kay Coco. Nagtaas ako ng kamay. 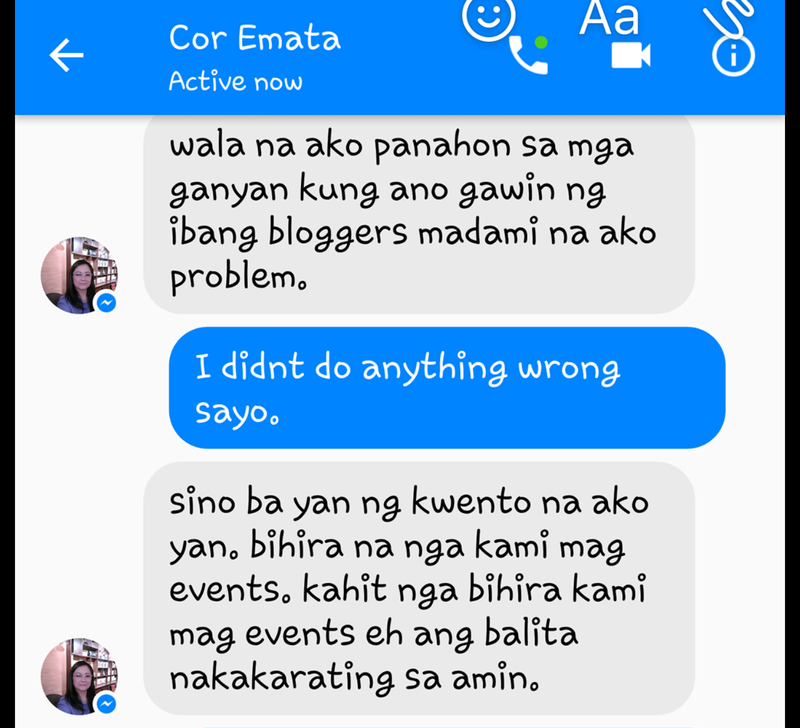 Bago ako lumapit kay Coco ay nagsabi ako na lalapit sa kanya at EEKSENA. 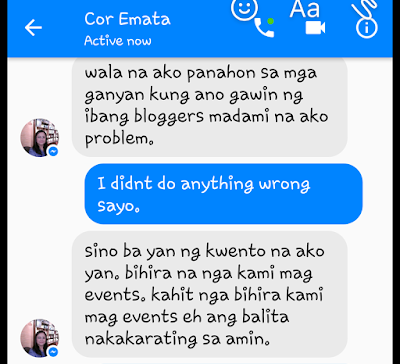 Pumayag si Coco at wala din namang nagbawal na PR, organizers o mga taga AJINOMOTO sa akin. Kaya tumuloy ako sa paglapit at pag eksena kay Coco. 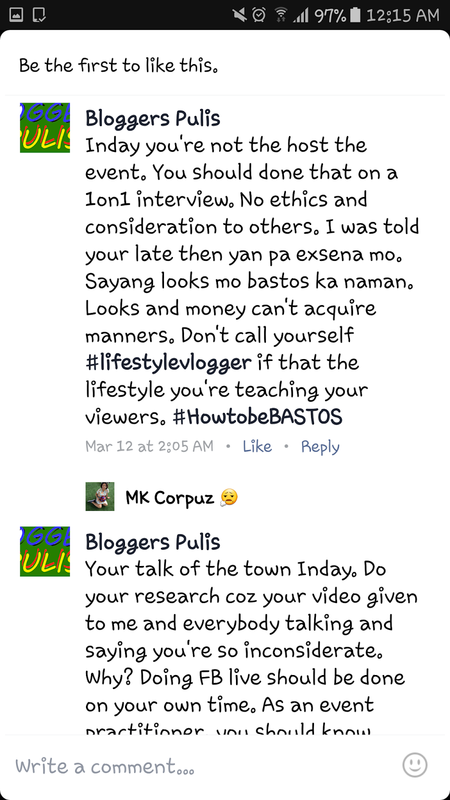 Malinaw na malinaw na sinabi ko kay Coco at sa lahat ng nasa event (over the microphone pa) na eeksena ako kaya paano ako naging bastos para i-post at gawing katawa tawa, siraan ang aking pagka tao at yurakan ang aking kredibilidad bilang lifestyle vlogger ni 'BLOGGERS PULIS'? 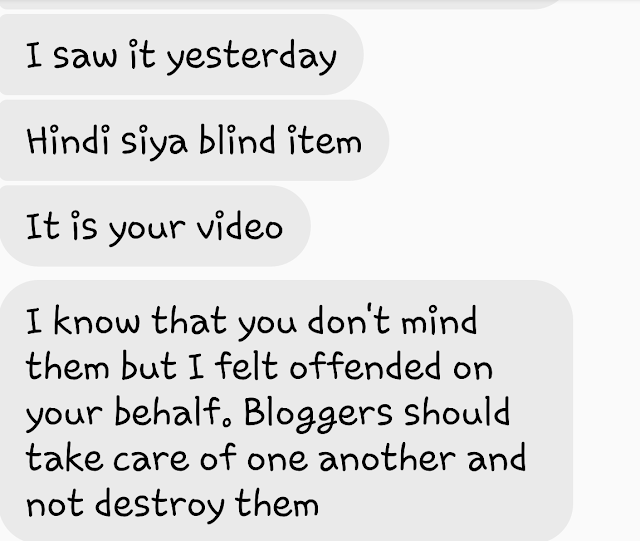 Since Bloggers Pulis clearly posted my video with the intention of ruining me to all PRs, as she posted, "...blacklist to all prs", the big question is sino si Bloggers Pulis? Kung matunton ang tunay na nagmamay-ari nitong mapangyurak na page na ito, liable for libel ba sya? 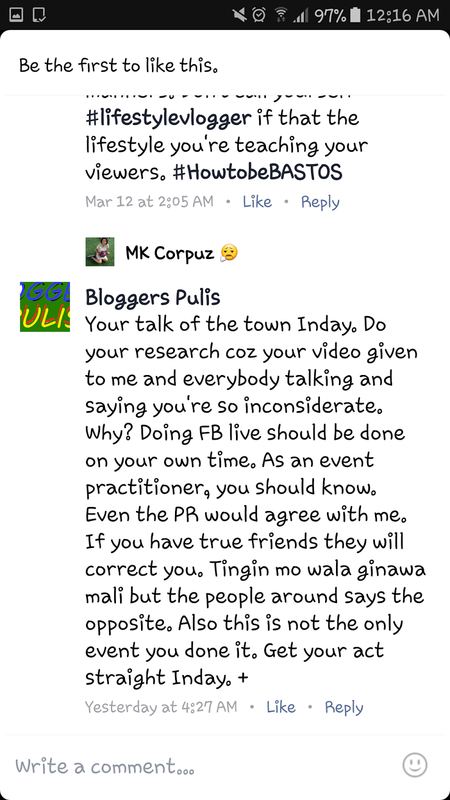 I think there's a way to trace the IP address of the person posting on the Bloggers Pulis page. Then you'll be able to trace the location where the person was when he/she posted. If that person is posting at home... boom!